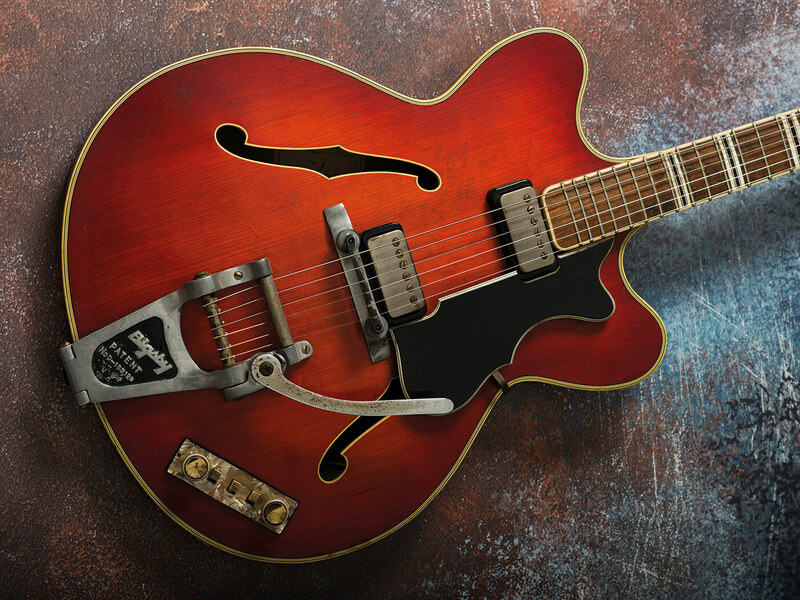 Although the vintage-guitar market appears to be flying at the moment, there are still great deals to be had. 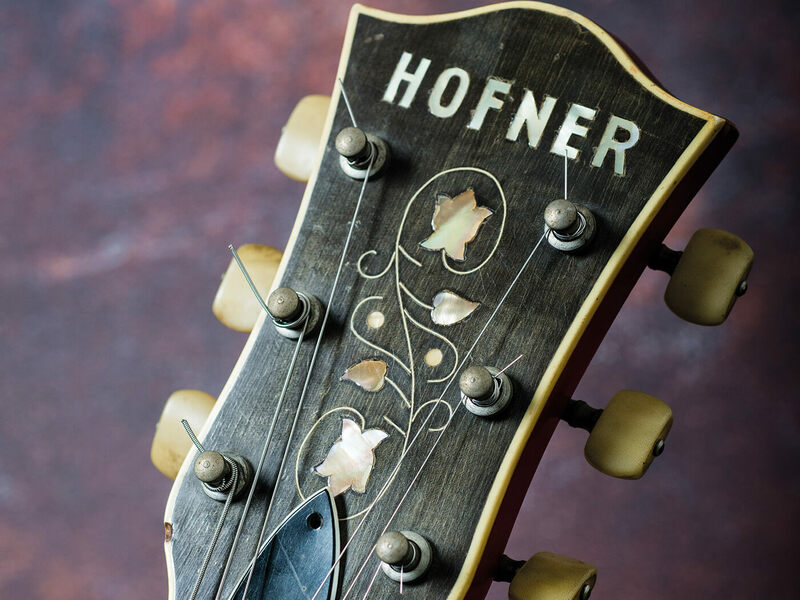 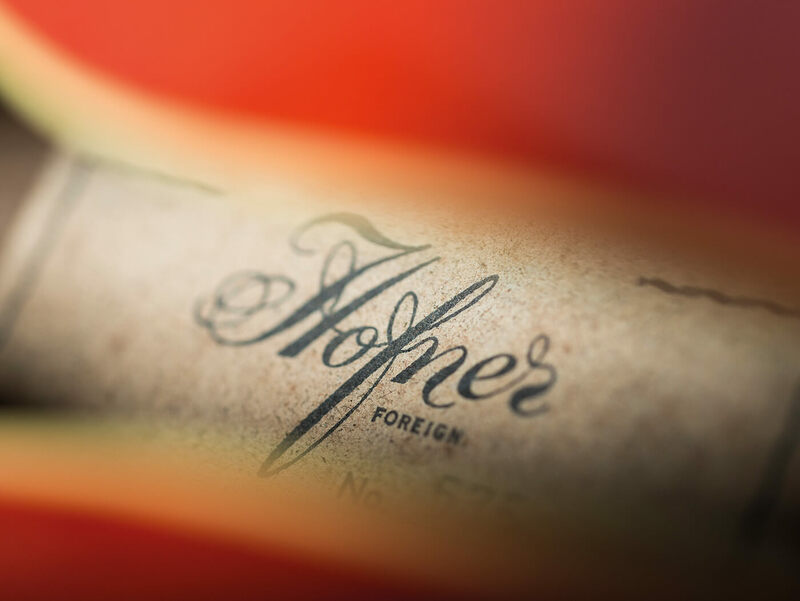 This 1961 Höfner Verithin is one such example – selling for £520 (plus fees) at the Gardiner Houlgate Guitar Auction in Corsham, Witshire in December 2018. 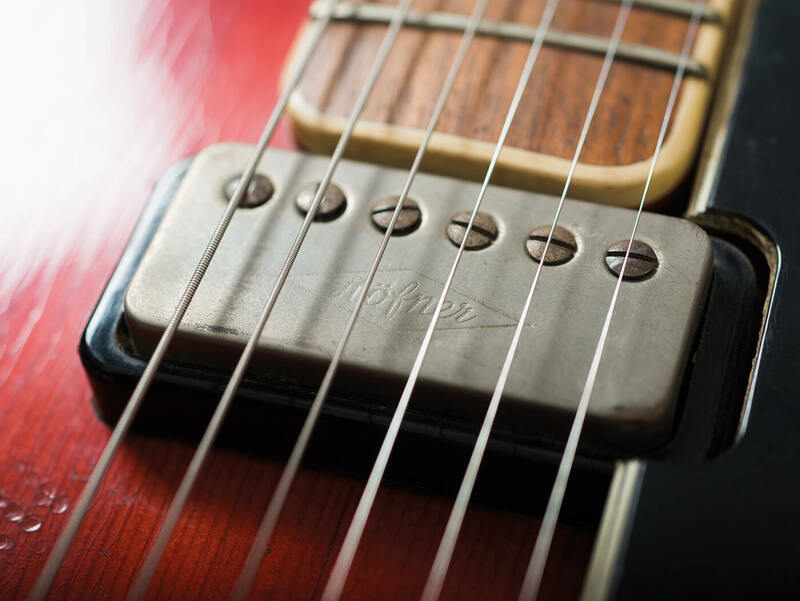 In a modern context, these old Höfners can be a wild ride, but lower stage-volume levels these days can make hollowbodies with microphonic pickups easier to handle. Like the proverbial London buses, red machines have arrived in numbers in the west of England of late, including a 1964 model with a Bigsby and a ’64 Verithin bass going under the hammer on 13-14 March. 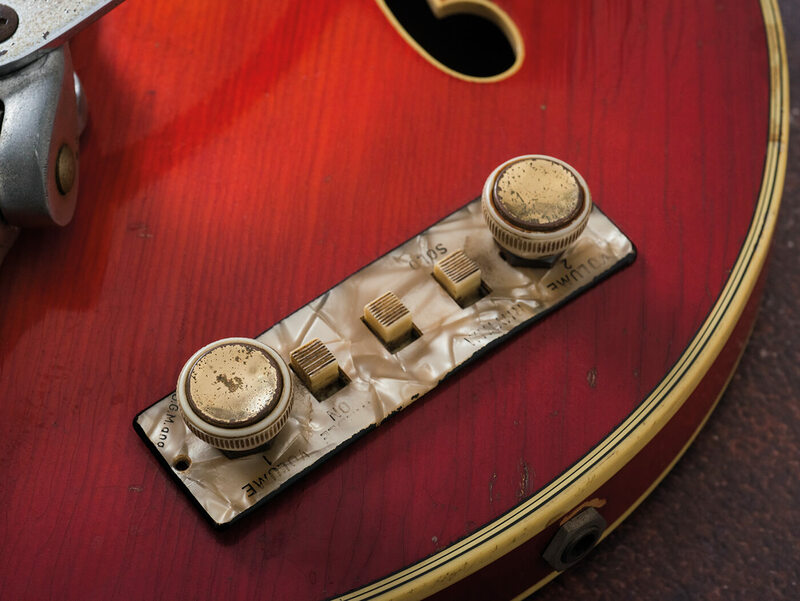 Also under the hammer at the March auction: Booker ‘Bukka’ White’s 1933 National Duolian resonator. 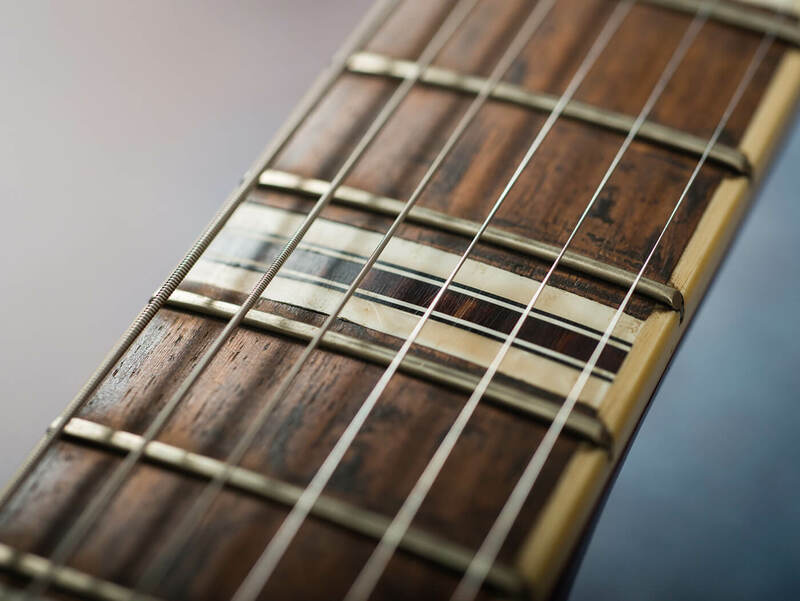 Visit guitar-auctions.co.uk to find out more.